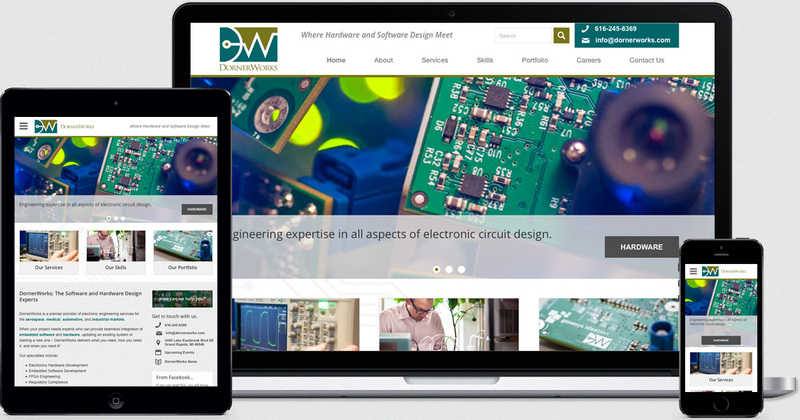 DornerWorks, a Grand Rapids based premier provider of electronic engineering services for the aerospace, medical, automotive, and industrial markets, required a website redesign as clean and cutting edge as their skill set. 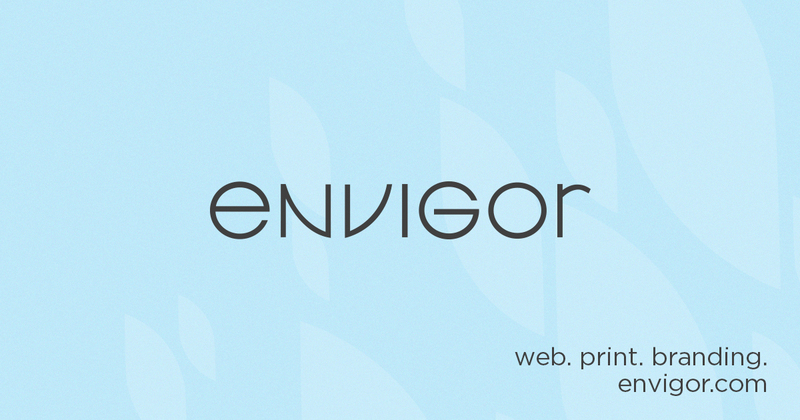 Envigor’s solution was a fully-responsive, fluid site optimized for all devices. Among the site’s key features is a custom portfolio section with individual image or video galleries, custom social media integration with live feeds from Facebook, Twitter, and Google +, and a section for the company to share latest news and awards. 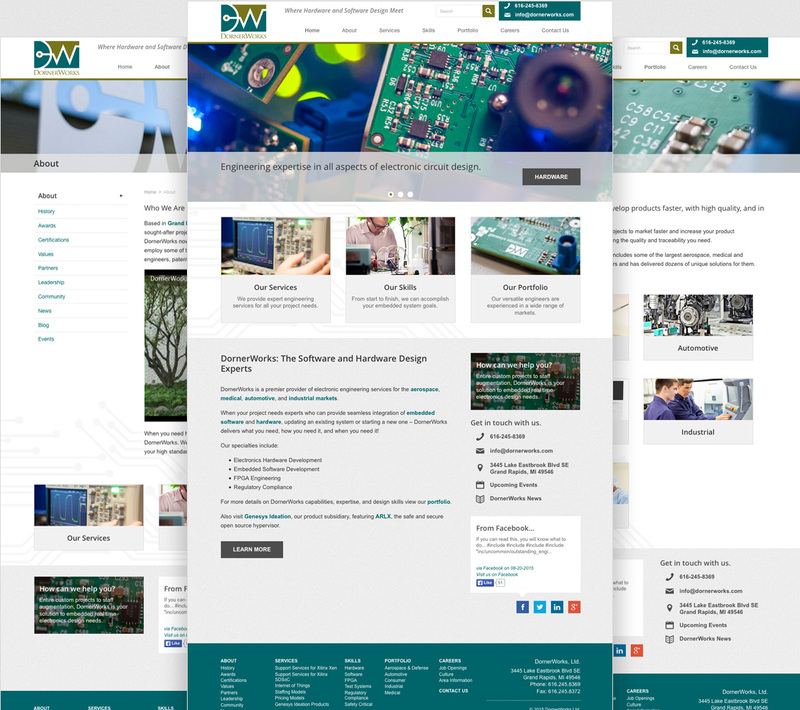 "Envigor Design did an awesome job with our company's website. They put together a great site in a timely manner and provided quick and thorough responses to all our questions/requests. All of this was provided at a reasonable price. They are very pleasant to work with and I highly recommend them. Thanks Andy and Amanda!"